Looking for a running interval program or workout to try? Here are a few great options that you can easily adapt to fit your needs! 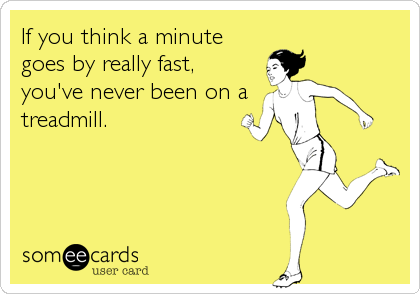 These 1-2 minute bursts may be just what you need to get yourself through a treadmill session! To make this workout longer, add as many 5-minute intervals as you’d like! To make this longer, add more intervals!